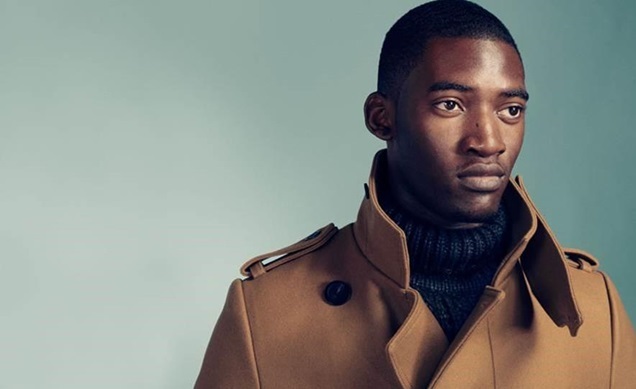 Deadline reports that British actor Malachi Kirby has been cast as Kunta Kinte in A+E Networks’ remake of Roots. The TV series will follow the iconic character as he is captured from his homeland Gambia and sold into slavery in America, and his descendants struggle to survive over the next century. The story was first broadcast in 1977 in a landmark adaptation of the Alex Haley novel, with LeVar Burton in the lead role. It was watched by a record-breaking 130 million viewers. Malachi starred in the hit UK film Gone To Far and also appeared briefly in the BBC drama Eastenders. I don’t understand why we need a Roots remake. I think it’s time we moved away from the ‘slavery narrative’, but congratulations Malachi. Wow you are so right. I don’t think we need one either, actually the task is pretty pointless as I doubt there will be any new ‘understandings’ brought to the frame. It is good to see that young British black actors (other than Asher D) are getting a chance to show their talent. I think us black people in europe need to do more to create avenues for our young british film talent to go down. I don’t think there’s enough films abt ‘slavery’ and, only half the story has been told.